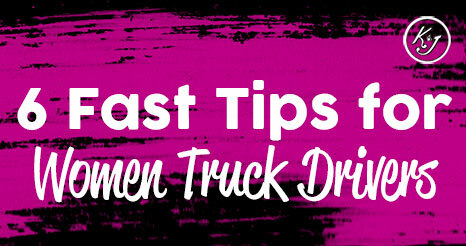 Less than 6% of long-haul drivers are women, and we want to change that! 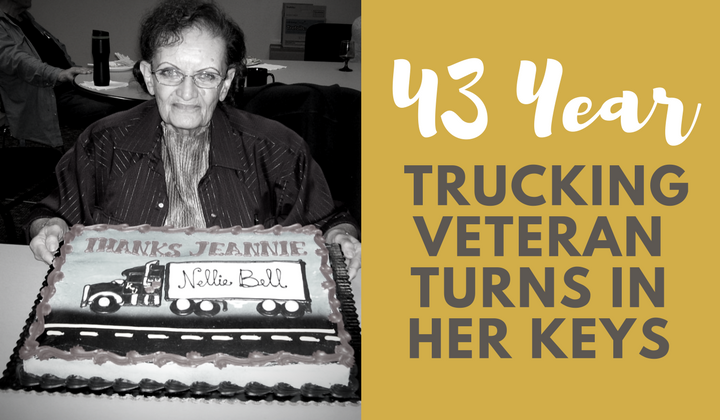 We think that female truck drivers are fantastic and we love our women drivers at K&J Trucking! 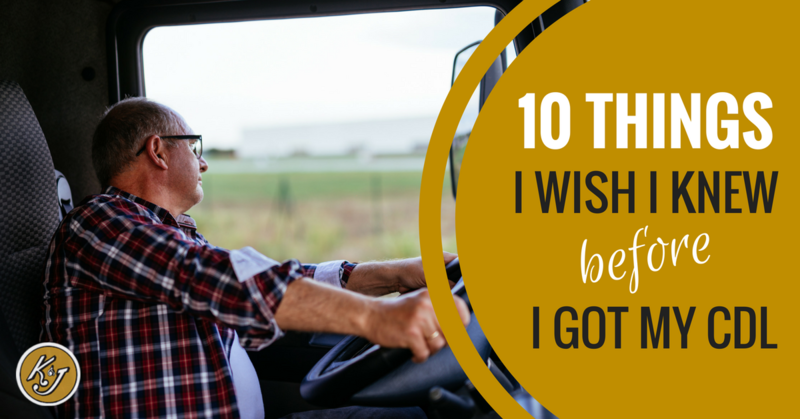 If you are one of the women who have chosen this rewarding, freeing and important career, we think you can benefit from these great tips gathered from a few of our women truck drivers! 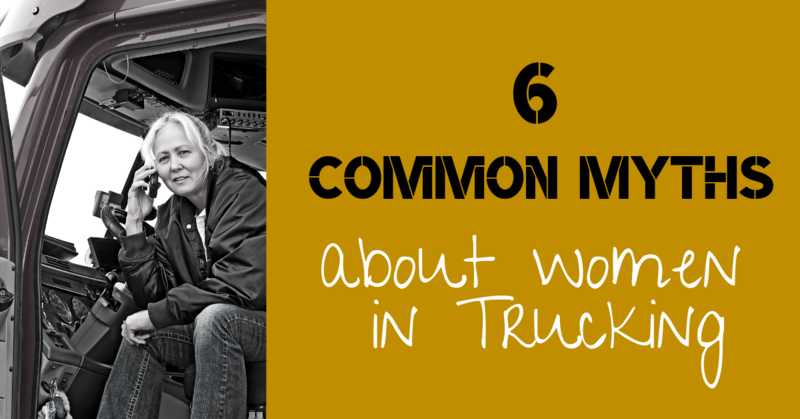 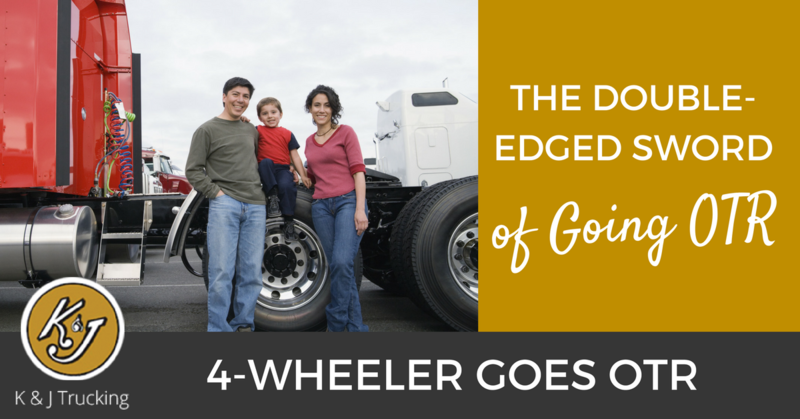 Even if you aren't a woman in trucking, these are great tips! 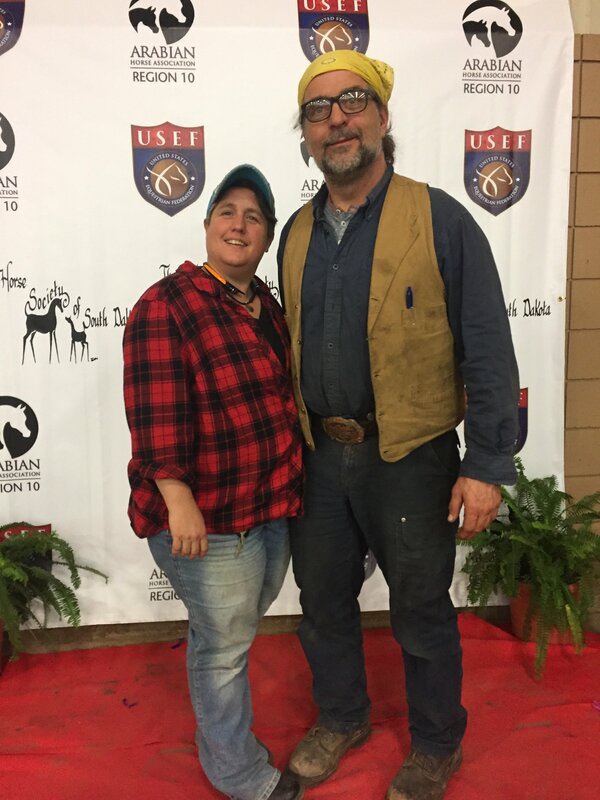 Summer Jakopak is a fun, upbeat, married (that's her with her husband pictured above), mother of two preteens; and she is also a truck driver. 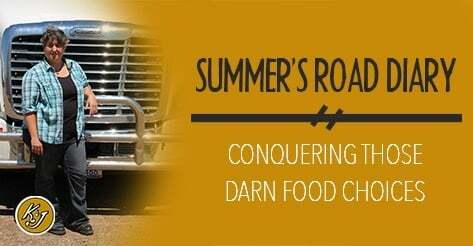 When she isn't driving for K&J Trucking, Summer loves riding her horses, being with her husband and kids, and destroying sterotypes about female truck drivers. 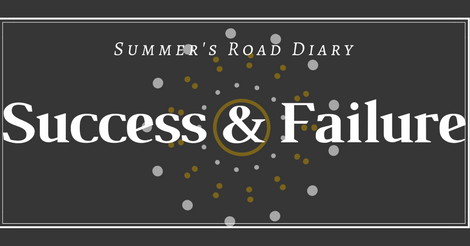 Read more about Summer in this Q&A below.